This is a treat for pickle lovers who also love seafood and wants to have a special pickle always at the dining table. 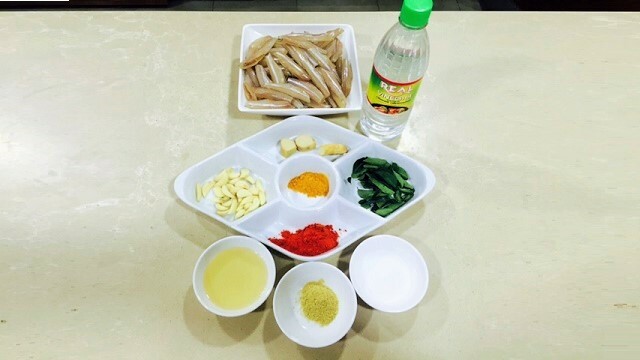 Defrost the fish as per instructions, wash and marinate it with the ingredients given under marination. After half an hour, fry the marinated fish in coconut oil and keep it in a sieve to drain excess oil. Use the same oil drained to fry ginger, garlic and curry leaves. After it’s done turn off fire and add turmeric powder, chilli powder, fenugreek powder. Now add salt and vinegar and boil for 2 mins. To it add the fried fish and mix well. Switch off fire and store in jar once it cools off. 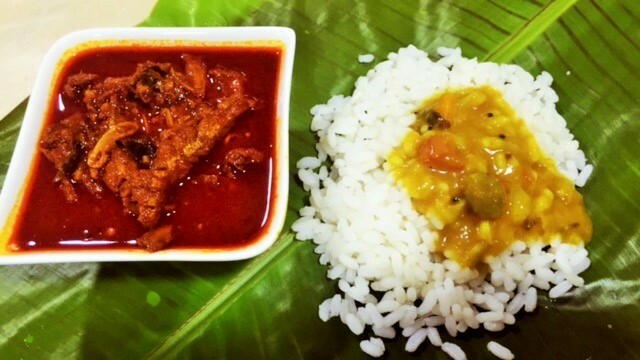 Good with chapathi, rice and puttu.